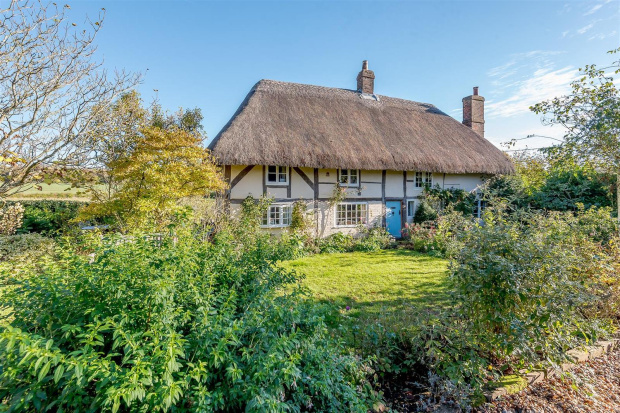 Fig Tree Cottage is a unique and utterly charming Grade II listed country house dating back to, we believe, the 17th century. 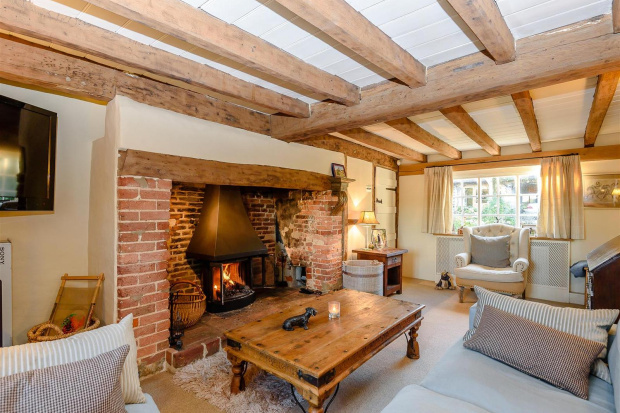 Having undergone complete refurbishment in recent years, the property offers comfortable living with an abundance of exposed timbers and brickwork. 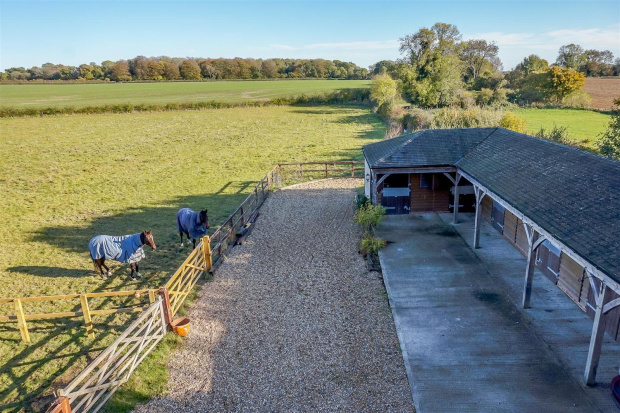 Perfect for the equestrian, with four stables, hay barn, carport and 4 well fenced paddocks. 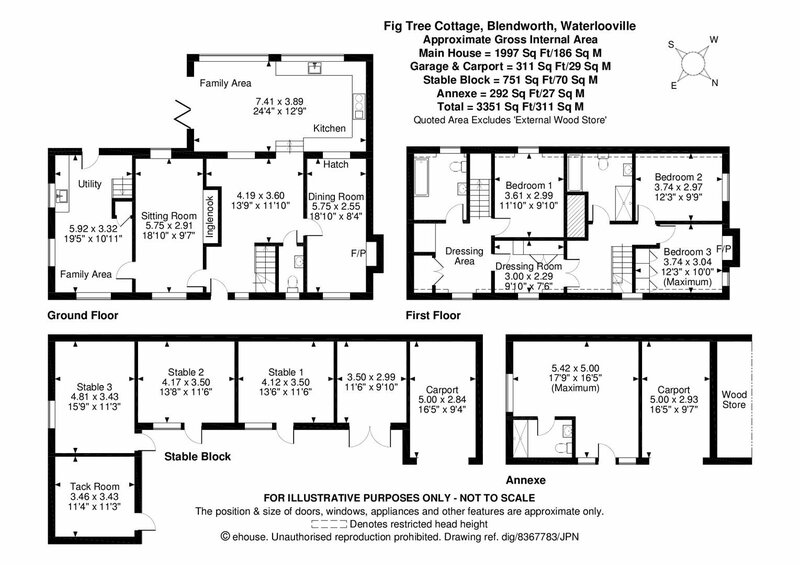 There is also an additional studio which could easily be converted to an annexe or holiday cottage, this also ahs an attached car port. 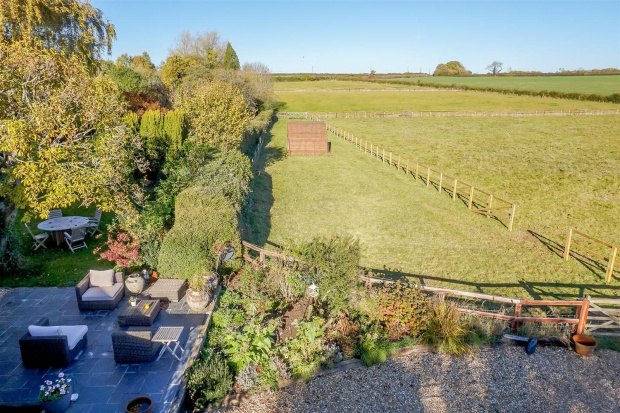 The property is located on the edge of the village of Blendworth, sitting in 5.58 acres of land including well fenced paddocks and stunning gardens. 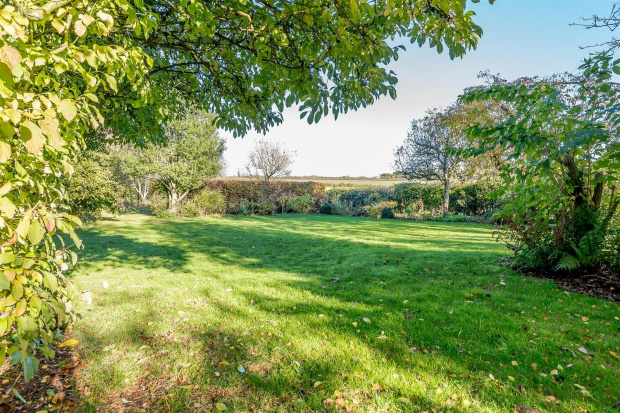 The A3 is located within 1.5miles and the highly regarded village of Finchdean being within 2 miles. and wood store. 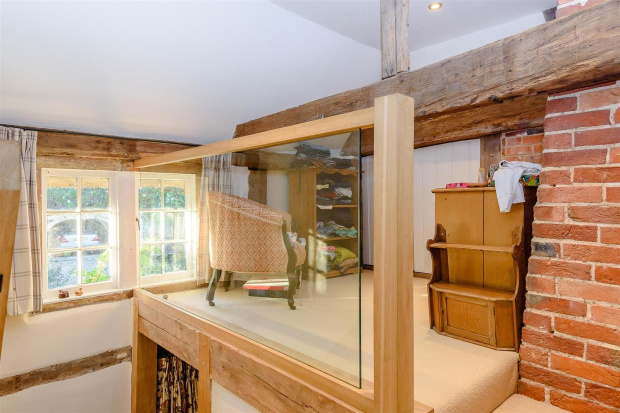 The accommodation of the main house is arranged with four bedrooms and two bathrooms on the first floor, whilst on the ground floor there is a sitting room, study, dining room, playroom/boot room, hall, cloakroom and the fabulous kitchen/family/dining room which really is the heart of the home. of Rowlands Castle is also only 2 miles away. 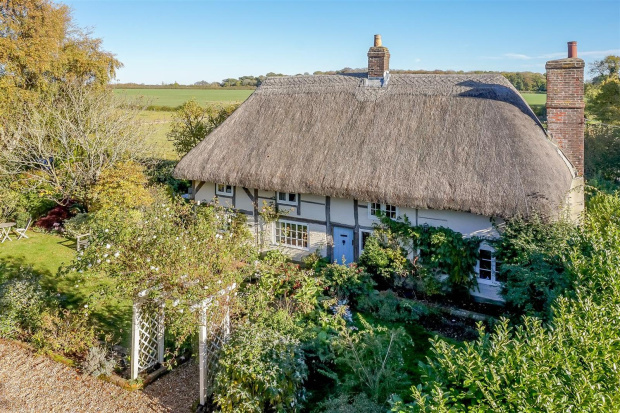 The property lies within the South Downs National Park, with an excellent network of lanes providing walks, cycling routes and access to footpaths. 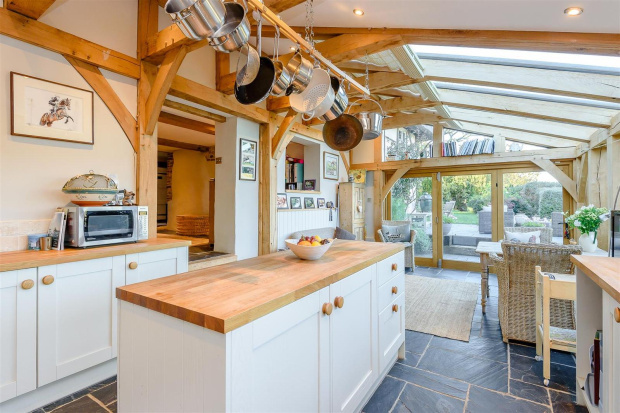 The A3 is located just 1.5 miles away and provides good regional transport links to London. Trains to London Waterloo can be caught at either Rowlands Castle or Petersfield. 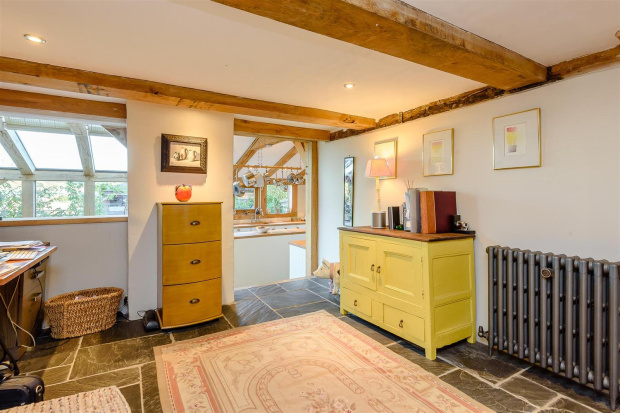 Fig Tree Cottage is a very charming property, which was originally constructed as two cottages and therefore retains the two original staircases. 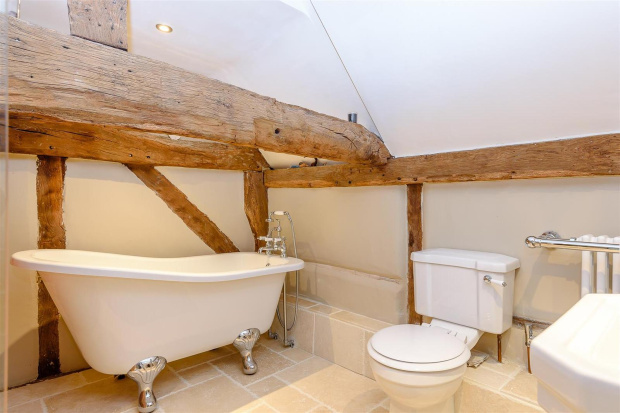 A stone flagged hallway provides access to the main reception areas, all rooms providing plenty of exposed timbers and brickwork. 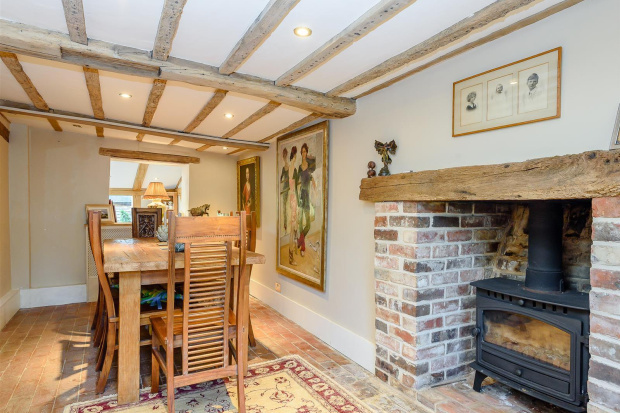 The dining and sitting rooms are of similar size, the latter containing a very impressive inglenook fireplace with both rooms having fitted log burners. 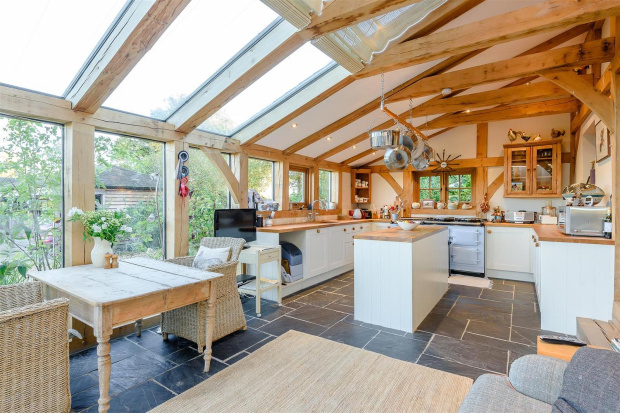 The heart of the home really is the fabulous oak framed vaulted kitchen/family room of some 24' in length with underfloor heating throughout, The kitchen area being fitted in cream units with integrated appliances and hardwood work surfaces. 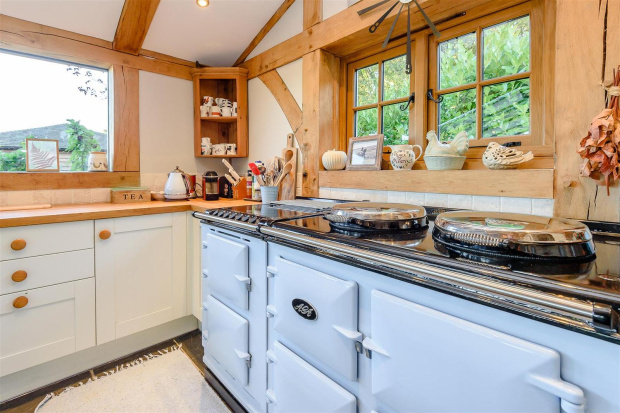 A remote controlled electric 4-door Aga and 2-door integrated module with hob and grill. 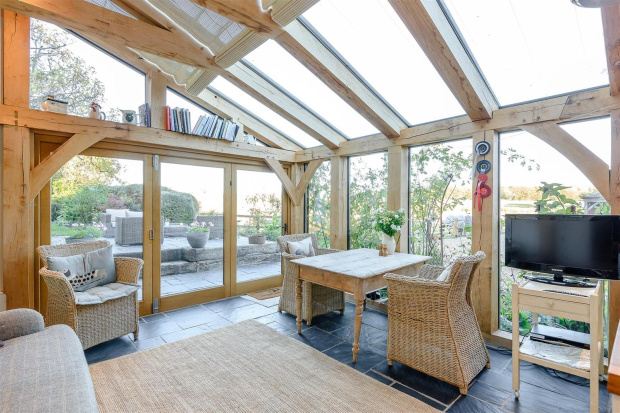 The family/dining area is very snug whilst being extremely light and airy with bi fold doors providing access to the rear. 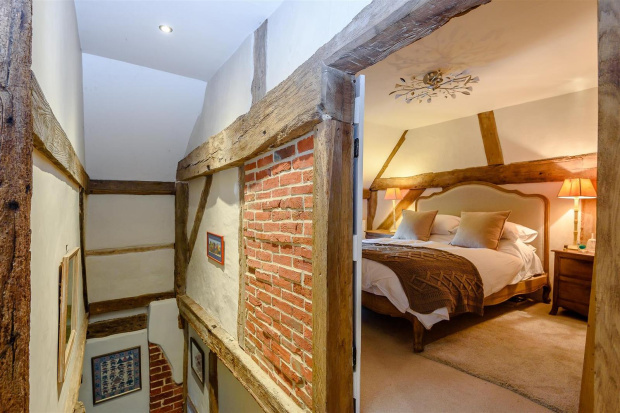 The original cottage staircases lead to landing areas and then on to four bedrooms all with an abundance of exposed timbers and brickwork with two beautifully appointed bathrooms with walk-in showers and roll top baths, the main loft area provides useful storage having been fully boarded with lighting. The refurbishment included plumbing, central heating and wiring being completely replaced (2010) and intruder, smoke and heat sensor alarms being installed. 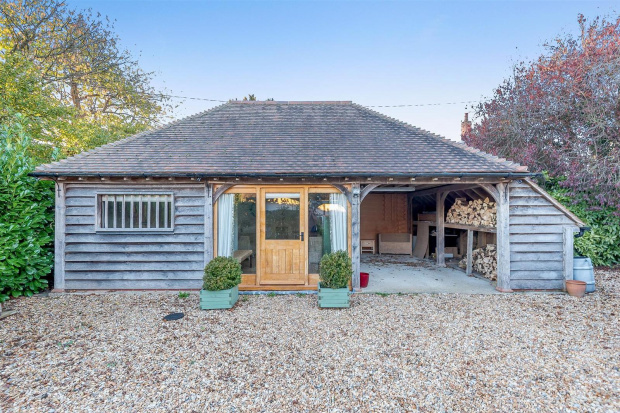 The property has two gated driveways, the first is to the western side of the house with a five bar gate opening on to a gravelled drive and parking area, immediately adjacent to a large oak framed barn comprising the studio and a further car port with log store power and light. 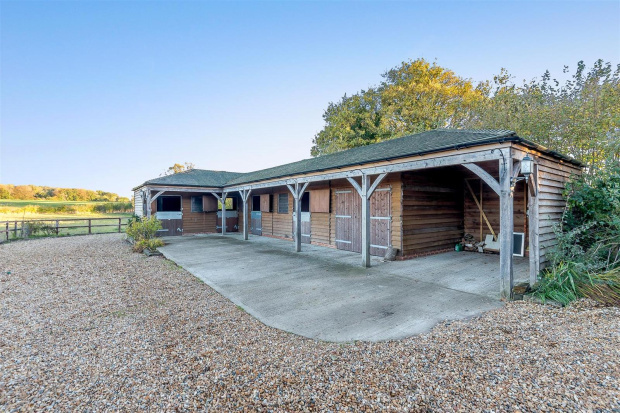 The second vehicular access lies to the east with a set of electric gates opening on to a gravel drive and the equestrian facilities. 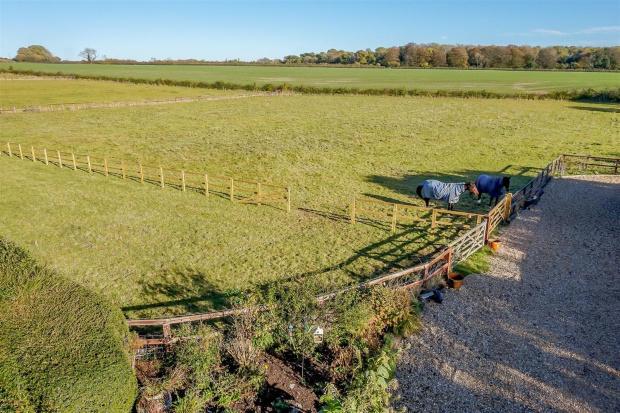 Gates from the driveway open on to 5 acres of post & railed paddocks. 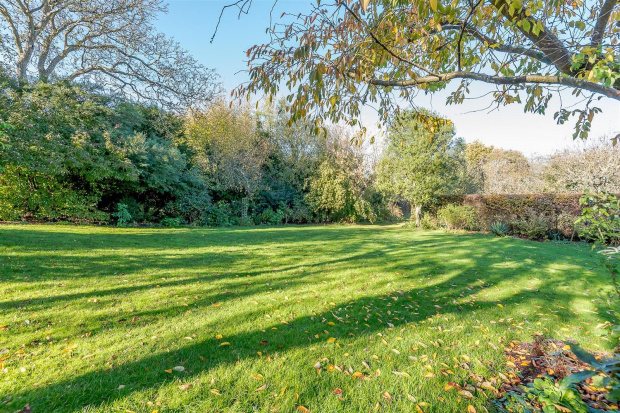 A particular feature of the property are the beautiful gardens. The gardens are mainly laid to lawn with beautifully stocked borders, with mature trees and established hedging, the flower borders provide all year-round colour. 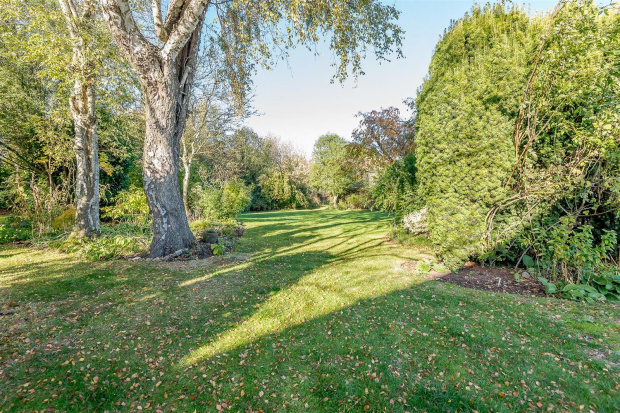 The lawns flow from one area of the garden to the next, past well-established silver birch, yew, rowan, crab apple and cherry trees with a pond in between. 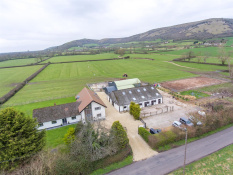 In all the property amounts to approximately 5.6 Acres. 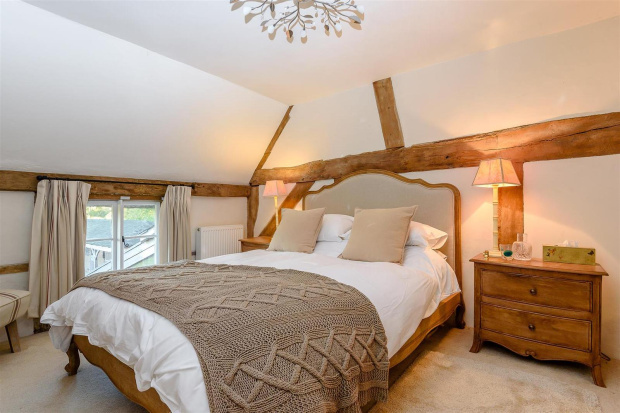 The studio is a well designed barn conversion currently used as an additional bedroom with en suite bathroom. 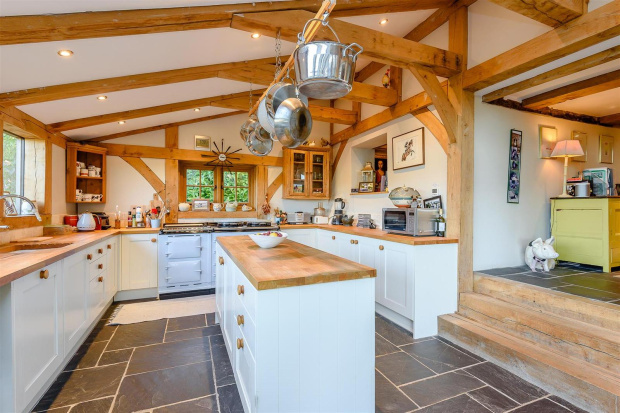 perfect for a holiday let there is ample space for a kitchenette to be installed to convert to an annexe or holiday cottage. 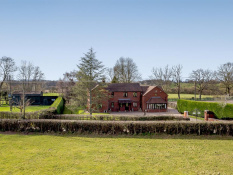 Well Presented Equestrian Family Home.